Stefan Banach (1892–1945) was amongst the most influential mathematicians of the twentieth century and the greatest that Poland has produced. Born in Krakow, he studied in Lvov, graduating in 1914 just before the outbreak of World War I. He returned to Krakow where, by chance, he met another mathematician, Hugo Steinhaus who was already well-known. Together they founded what would, in 1920, become the Polish Mathematical Society. A coin and a postage stamp commemorating Stefan Banach. There is great public interest in genealogy. Many of us live in hope of identifying some illustrious forebear, or enjoy the frisson of having a notorious murderer somewhere in our family tree. 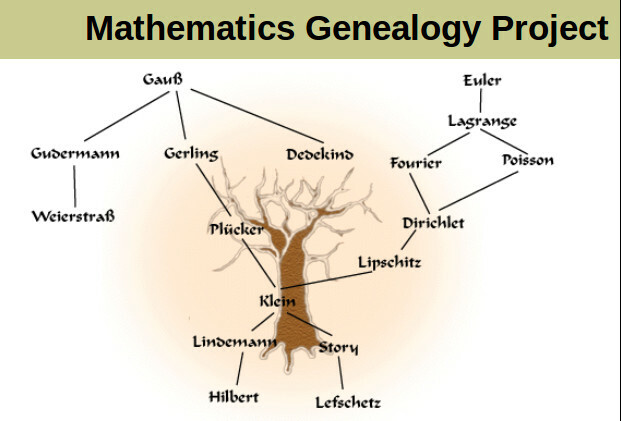 Academic genealogies can also be traced: see this week’s That’s Maths column in The Irish Times (TM062, or search for “thatsmaths” at irishtimes.com). What is the common factor linking book-flips, solitaire, twelve-tone music and the solution of quartic equations? Answer: . 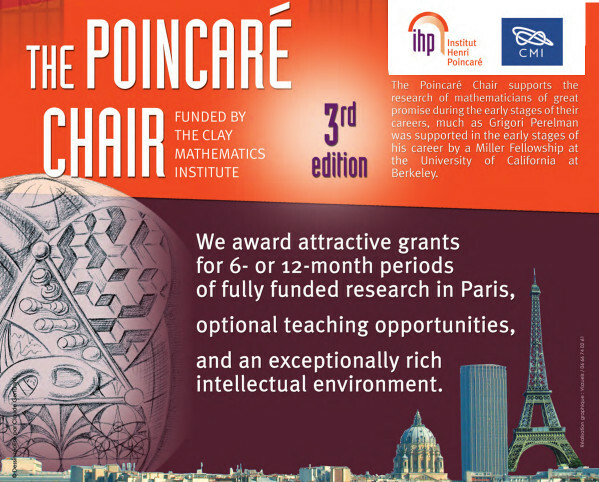 Perelman’s Theorem: Who Wants to be a Millionaire? This week’s That’s Maths column in The Irish Times (TM061, or search for “thatsmaths” at irishtimes.com) is about the remarkable mathematician Grisha Perelman and his proof of a one-hundred year old conjecture.